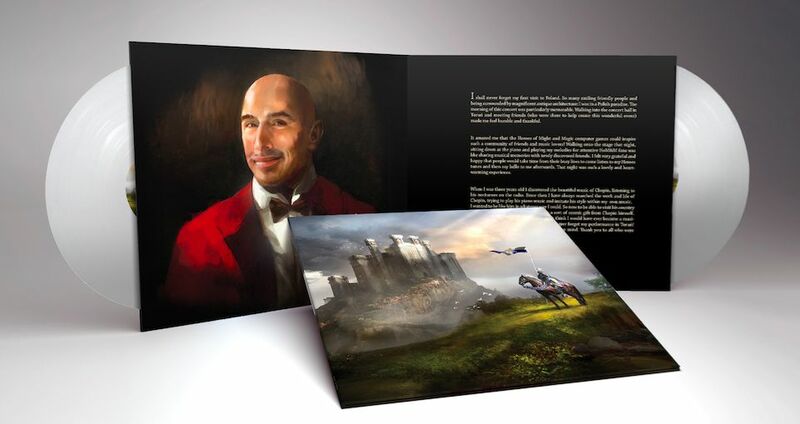 Heroes 3.5: Wake of Gods Portal > The Heroes Piano Sonatas vinyl preorder! The Heroes Piano Sonatas vinyl preorder! 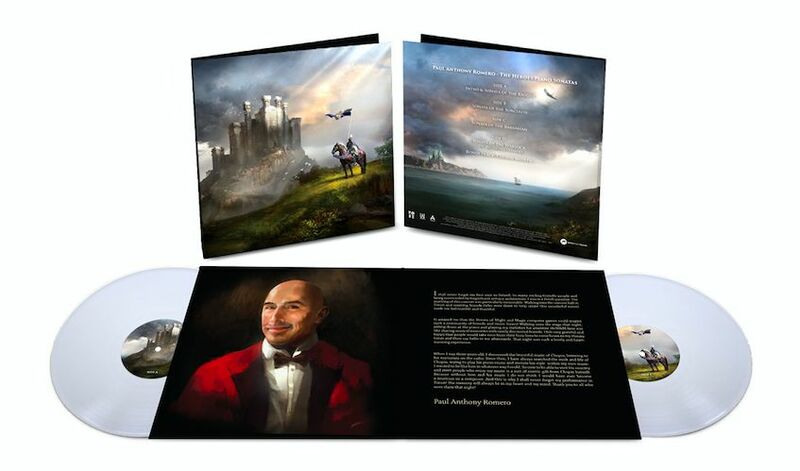 The first 50 customers who place a preorder for The Heroes Piano Sonatas will have their copy signed by the composer. The release is planned for October – next month we will start shipping the vinyls starting with these which were preordered earlier. Cover design: Magdalena Katańska The album includes two 180 gram LPs and will be available in a limited quantity of 300 copies. You will be also able to purchase the vinyl onsite during the upcoming concert The Symphony of Heroes – the symphonic arrangements of soundtracks from HoM&M franchise which will take place in Wroclaw, Poland, on the 27th of October 2017.